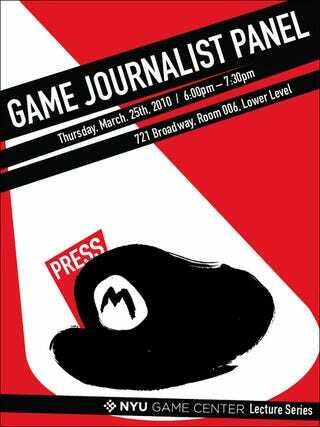 If you're in New York City on Thursday and would like to see me and other games journalists talk about our profession, come on over to New York University. 721 Broadway, Room 006. 6pm. Details on NYU's site.